COMMENT: You have discussed the growing threat of antibiotic resistance several times. Sadly, I must confess, I am, in part, responsible for this trend. I am a practicing physician. Last year, I had a lawsuit filed against me for NOT prescribing antibiotics. Since then, I prescribe antibiotics more frequently than ever. My punishment, for attempting to be a good steward of antibiotic use, has been devastating. In Niall Ferguson’s book, The Great Degeneration, he identifies rampant litigation and the explosion in lawsuits as one of the critical causes of the coming collapse of our society. REPLY: This is part of my argument that lawyers should not dominate politics. The first Congress had 91 members in total and 34 (about 37%) were lawyers. In the 112th Congress (2011–2012) there were 539 members in total, out of which there were 208 career politicians and 200 lawyers who accounted for about 75% of Congress. These people have NEVER been on our side of the fence. In the current Congress, 160 of the House of Representatives’ 435 seats and 53 of the Senate’s 100 seats, both which amount to almost 40%, are lawyers which is up slightly from the 112th Congress. There is ABSOLUTELY zero hope of getting real health care reform for the driving cost is lawyers suing doctors. As long as bureaucrats and lawyers control Congress, we are screwed. Then there are hospitals that are engaging in outright fraud. Ask to see an itemized bill and you will typically see $30 for an aspirin. Now the latest scam is to cover you only within a network. That means if you were on vacation in the States and needed medical attention, guess what – your insurance company may refuse to pay anything! Obamacare has been a windfall profit binge for hospitals and insurance companies at the expense of the people. One personal friend signed up for Obamacare and when she went to the doctor she was treated like scum and told that she had one of those “charity” insurances, yet she paid $300+ per month. On average, medical insurance under Obamacare rose nationally by 7.5% in a year. Oklahoma had the largest increase in cost for Obamacare among the 37 states when the benchmark plan’s premium rose by an average of 36%. Other states with premium increases of more than 25% were Alaska, Montana, and New Mexico. This is becoming totally insane. Yet Democrats cheer it and MSNBC demonizes anyone who dares to criticize the plan. The excessive rise in healthcare costs has been supported by lawyers and hospitals — not private doctors who are being driven into groups to survive and are herded like cattle by lawyers. 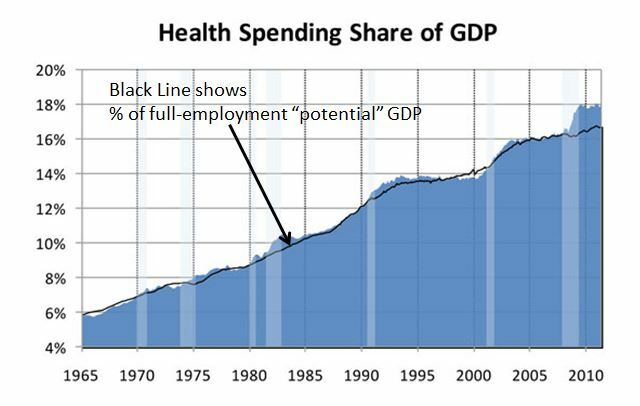 Looking at healthcare costs as a percent of total GDP, this single industry has grown in cost far out of proportion to everything else but education. What do the two have in common? Both are subsidized so they have no natural check and balance. Guess what? We reach 51.6 years on this cycle in 2017. The entire system will start to collapse. 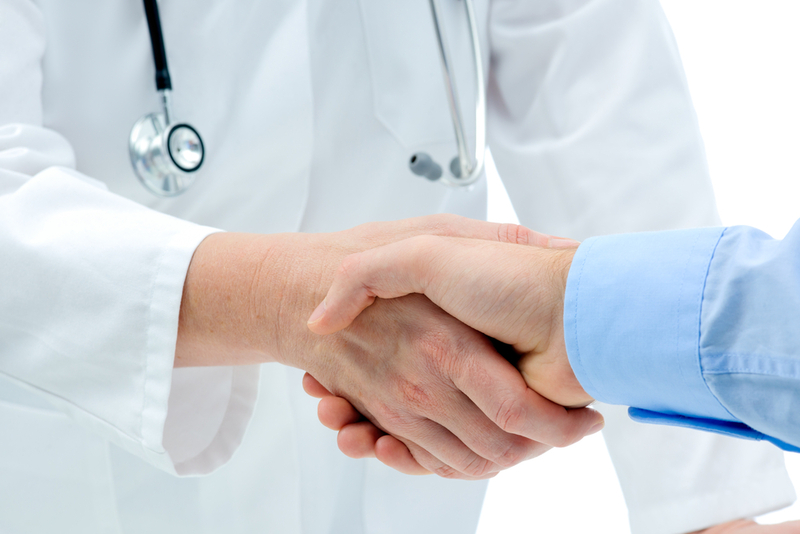 Once upon a time, you had a personal physician. Now you have government and lawyers milking that relationship by sucking every penny they can out of you until you have no viable livelihood left. Taxes and healthcare take more than 75% of the middle-class income and the solution is to raise taxes on the rich, of course. Only when people cannot afford to pay these outrageous healthcare costs, that rise even in deflation, will the cost of healthcare collapse and come crashing down like any market. Obamacare originally sought to criminally prosecute anyone who did not have health insurance, which illustrates how nuts things have become. The Republicans, at least, forced the Democrats to remove that one and replaced it with a fine. Can you image being thrown into a prison cell with a child molester for not being able to pay for health insurance? Had the Democrats been met with no opposition, you would spend time in prison today if you became sick and could not afford to pay health insurance. And these people are on our side?